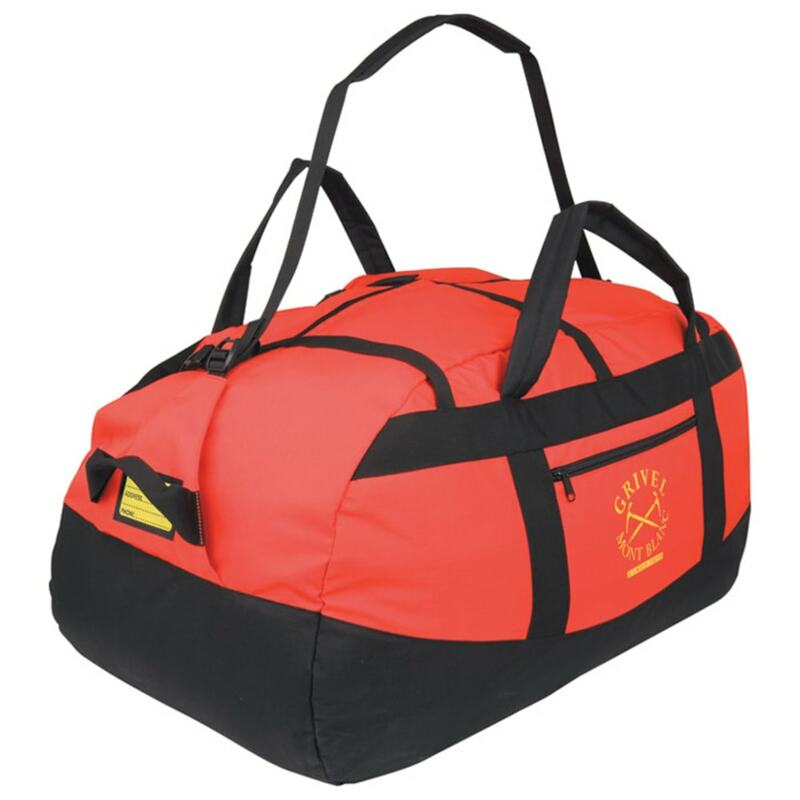 A durable, all-purpose bag for hauling your gear, this duffel delivers a sturdy solution for going across the globe. In travel, its closed-cell padding protects your contents inside by repelling the elements. Weighs 1,130 g/1 lbs., 9 oz.